During one-day cheer clinics, coaches focus on building out the basics and providing an overview to all elements of cheerleading. To maximize the amount of development in the short time frame, the foundations and fundamentals of the sport are the focus and the intentional cheer skill instruction is presented in a fun, fast-paced environment. 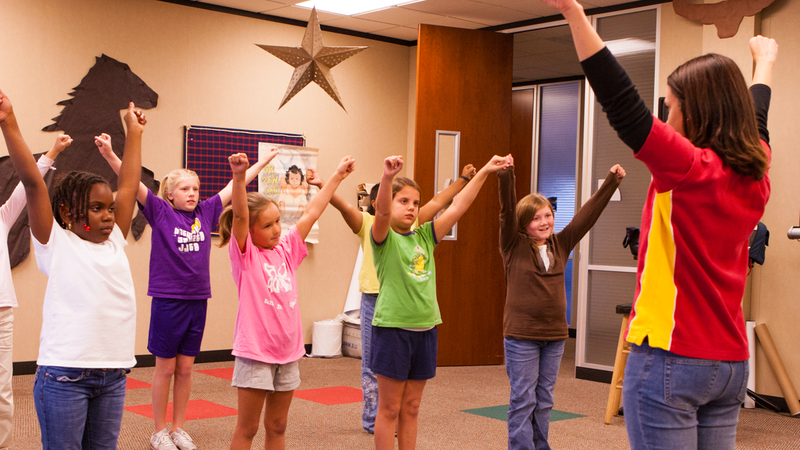 Learn more about starting a cheer clinic.